Price varies depending on the time of year and type of accommodation selected. 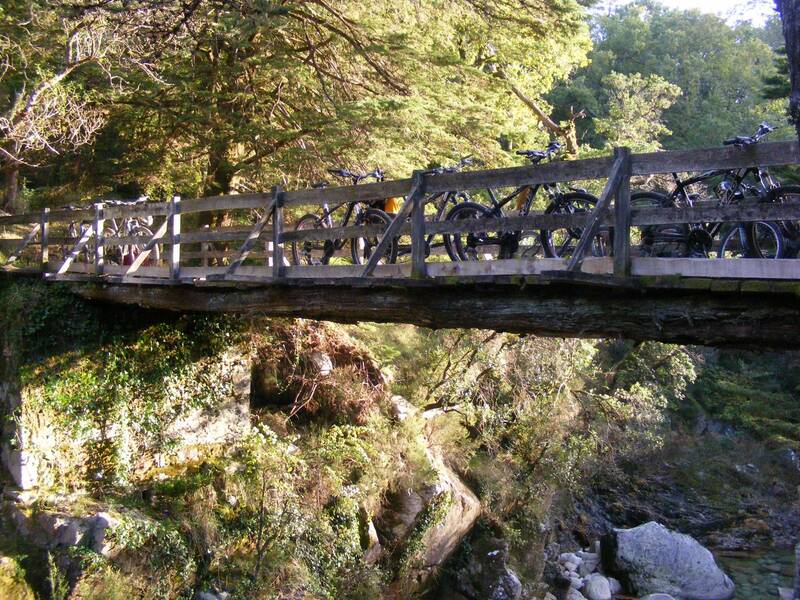 The ride starts at Cascata do Arado, with the opportunity to stop in several viewpoints, especially the final one - Pedra Bela. 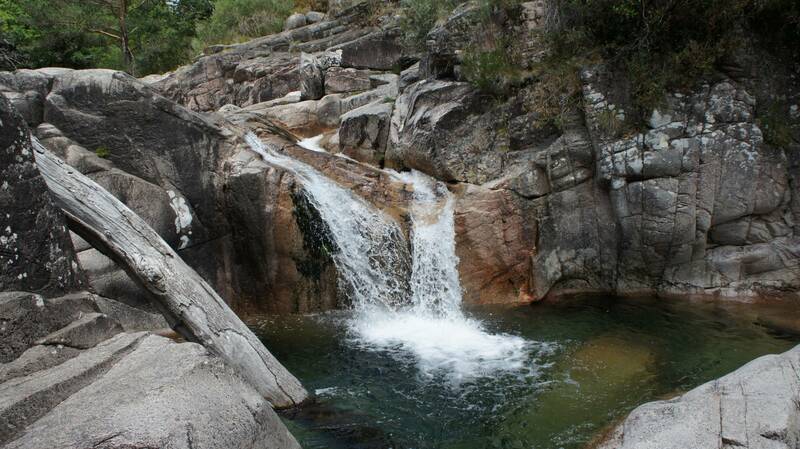 After, a descent to visit the Thermal Village of Gerês and then head up to Campo do Gerês through a fantastic scenic road, filled with stunning landscapes. 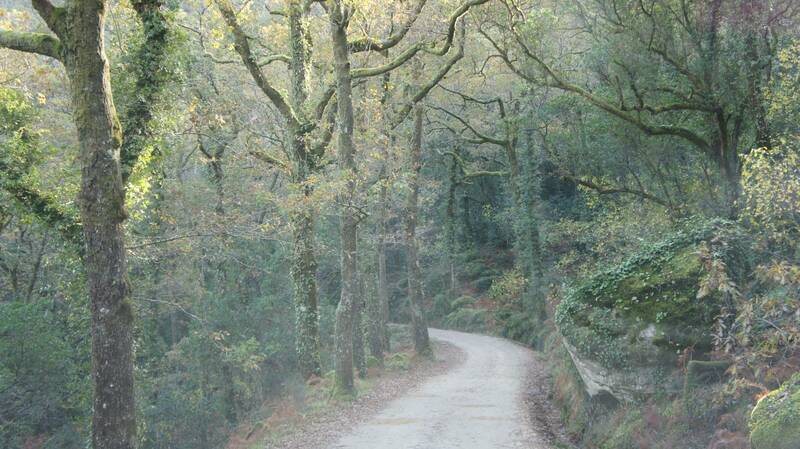 The journey ends in Campo do Gerês (Gerês Equidesafios Activities Centre), followed by a transfer to the accommodation. 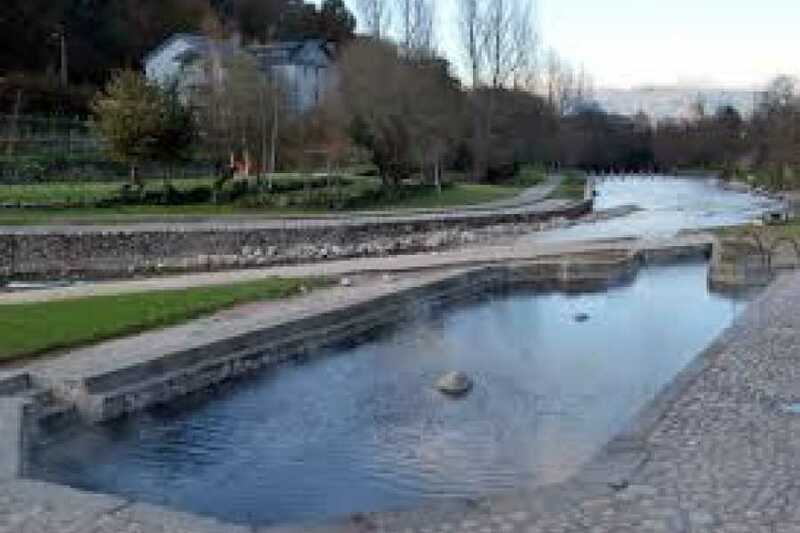 This ride will be through the Geira (Roman road that connected Braga to Astorga), along the Rio Homem Valley, in a direct contact with the natural surroundings and the opportunity to observe a cultural heritage with 2000 years of history. 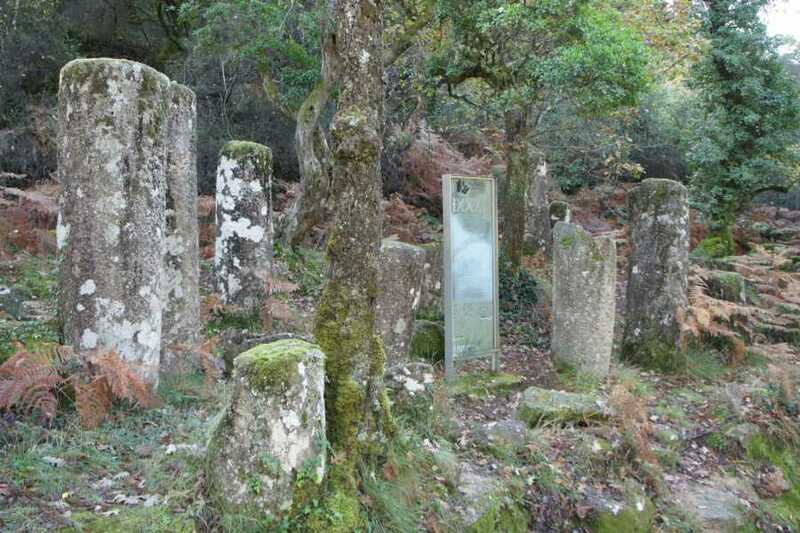 The journey ends in Campo do Gerês (Gerês Equidesafios Activities Centre), followed by a transfer back to the accommodation. The ride starts at the hot springs of Torneiros, in Spain, by natural paths until the border of Portela do Homem. 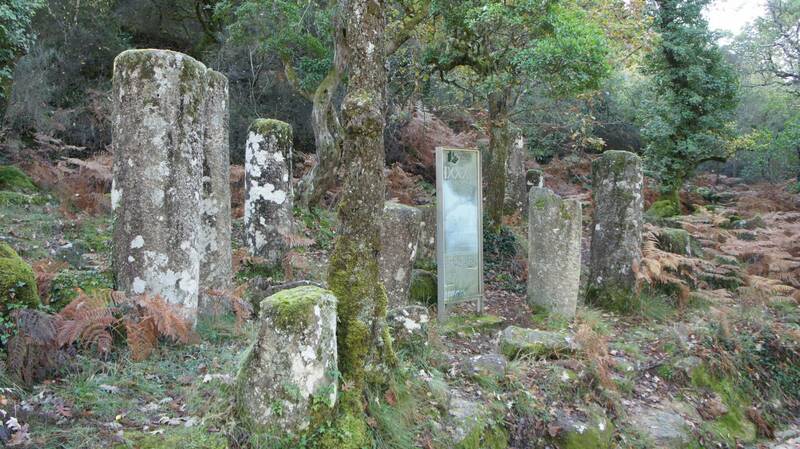 After, we’ll follow Mata da Albergaria (Biogenetic Reserve), along remains of the Roman road. 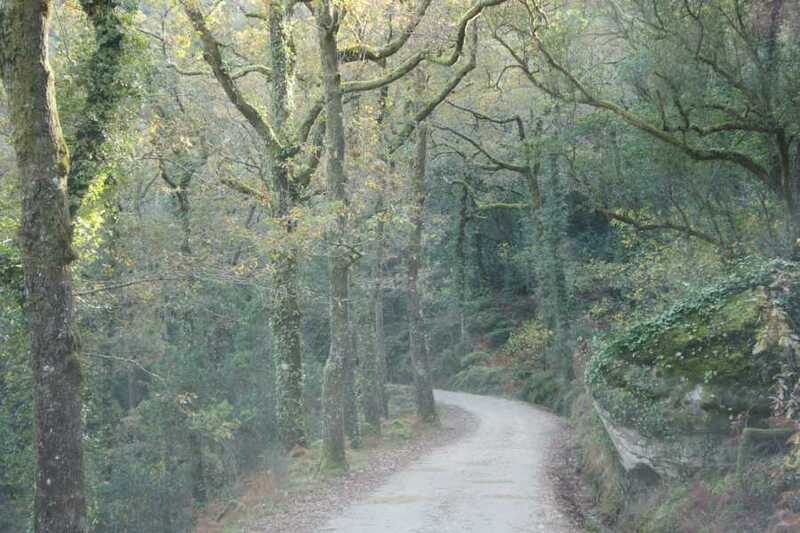 The journey ends in Campo do Gerês (Gerês Equidesafios Activities Centre), followed by a transfer to the accommodation. 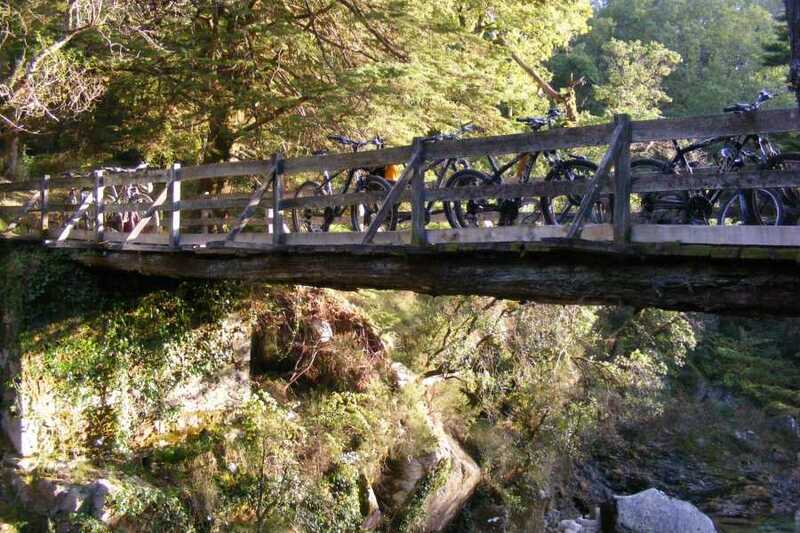 The ride will start at the thermal hot springs in Bande, throughout natural paths. This journey ends in Lobios (Hotel Lusitanos), followed by a transfer back to the accommodation. 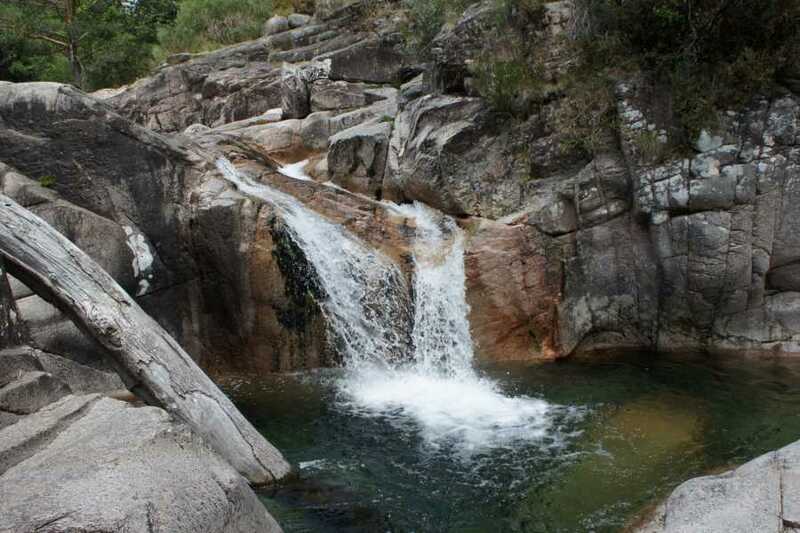 This journey ends in Campo do Gerês (Gerês Equidesafios Activities Centre), followed by a transfer to the accommodation. Minimum of 4 participants for this package.